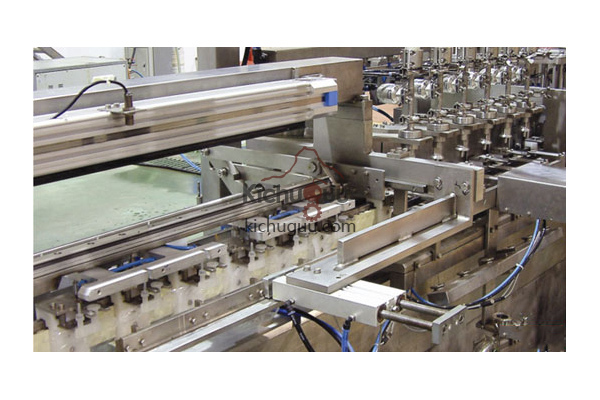 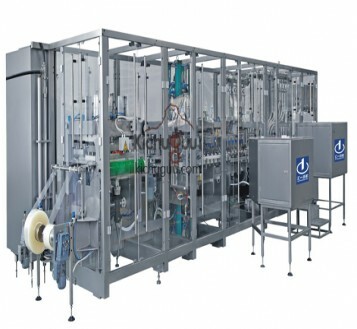 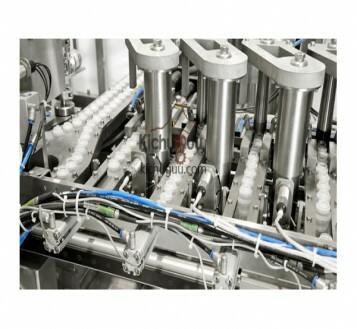 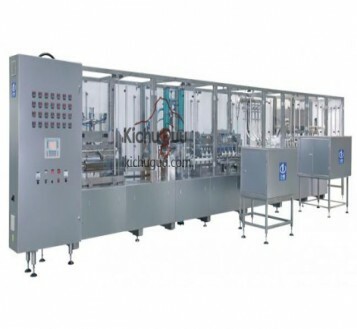 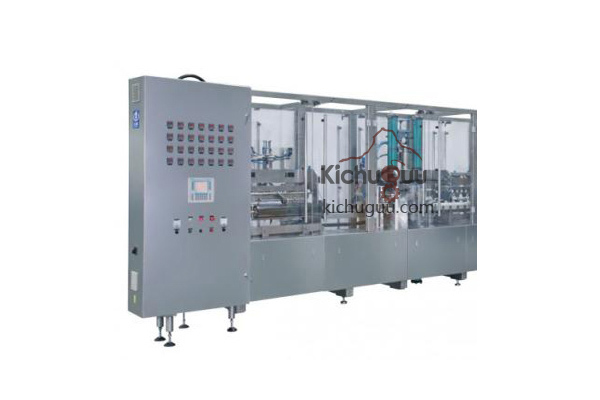 Non-Pvc Soft Bag Iv-Solution Production Line /Soft Bag Saline Solution Iv Fluid Manufacturing Plant can bring you less leakage rate, bigger film saving(100% film utilization, less bag width), higher LVP quality, lower cost, more stable and reilable running and performance. 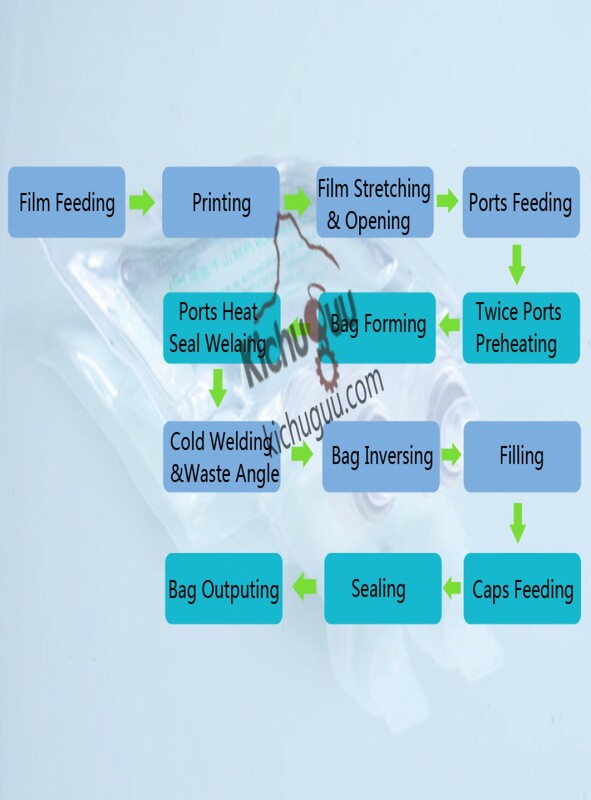 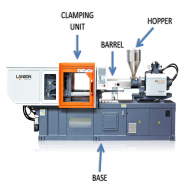 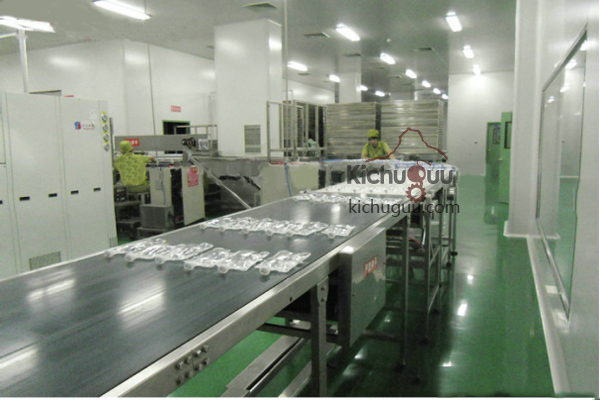 It can automatically finish film feeding, printing, film opening, ports feeding, ports heating, bag forming, ports welding, waste edge removing, bag filling, bag sealing, finished infusion outputting etc.. 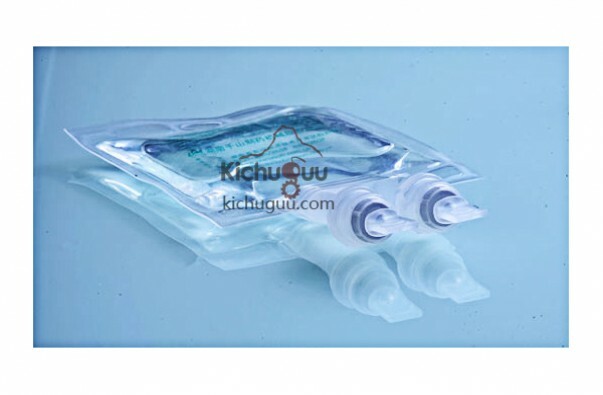 Non PVC soft bag, large infusion bag, saltwater soft bag etc.